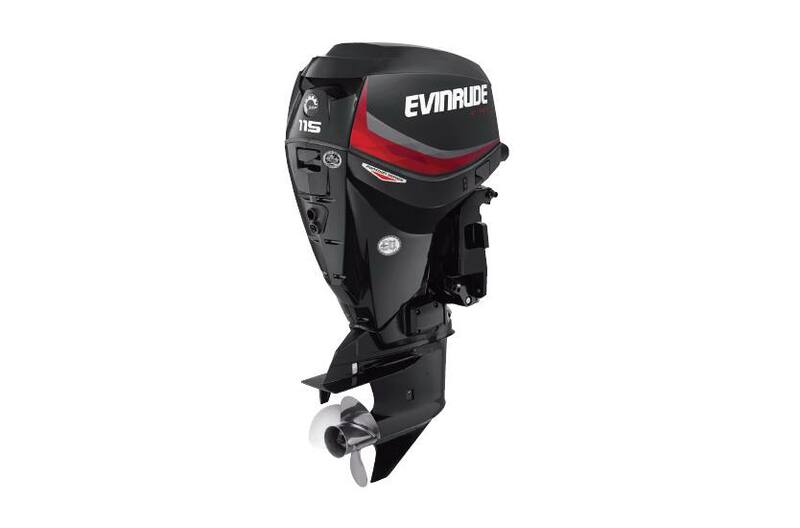 The only outboards designed specifically for pontoons. 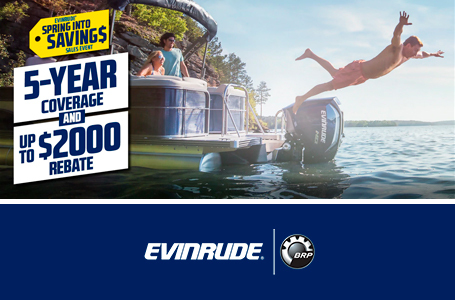 Pontoon Specific Performance: All of the benefits of an Evinrude E-TEC tuned specifically for pontoons. 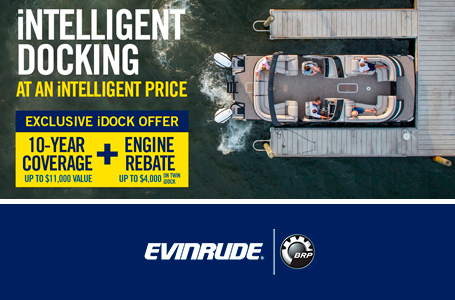 Our Pontoon Series engines deliver greater thrust, reduce vibration for a smoother, quieter ride, and make your pontoon easier to own. V4 60 deg. E-TEC D.I.